Farm fresh eats where the ingredients shine are the focus of these Chicago restaurants. 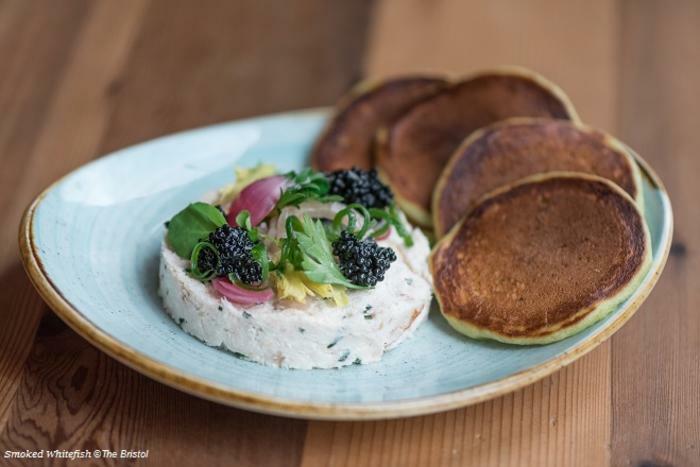 The latest dining trends keep Chicago abuzz and the food scene fresh. 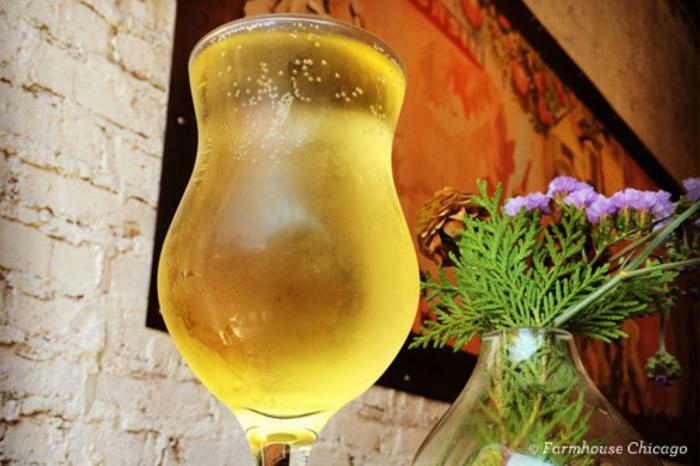 Here&apos;s the heads up on farm-to-table fare. You don&apos;t have to wait for a summertime farmers market to enjoy fresh vegetables, locally sourced protein and sustainable ingredients. From the classic Chicago restaurants that have served under this philosophy for years to the newbies that add their own twists, the city takes it Midwest farm roots seriously. Hungry for more? Bon Appétit recently featured Chicago&apos;s farm-to-table dining scene. Get your locavore on with American fare that consistently showcases local products in its ever-changing seasonal menus. Embrace the Midwest at this "farm-to-tavern concept with a local seasonal focus on craft beer, food and liquor." With menu items made largely from scratch and purveyed primarily from Illinois, Michigan, Wisconsin and Indiana, you&apos;ll get a true taste of authentic, regional flavors. Awaken your senses to refined Mexican cooking from award-winning chef and tv personality Rick Bayless. Committed to living sustainability every day, his restaurants invest in the community and local family farmers and strive to live in balance with the environment and the seasons. A conscientious food philosophy has never tasted so good, from the seasonal menu offerings to the Sunday night farm dinner. For over 10 years, local premium ingredients have been the star of the show at this forever hip neighborhood fixture. Come for the thoughtful, seasonal menus from 2012 James Beard Award winner Chef Bruce Sherman. Stay for the lovely park setting surrounding you in nature. 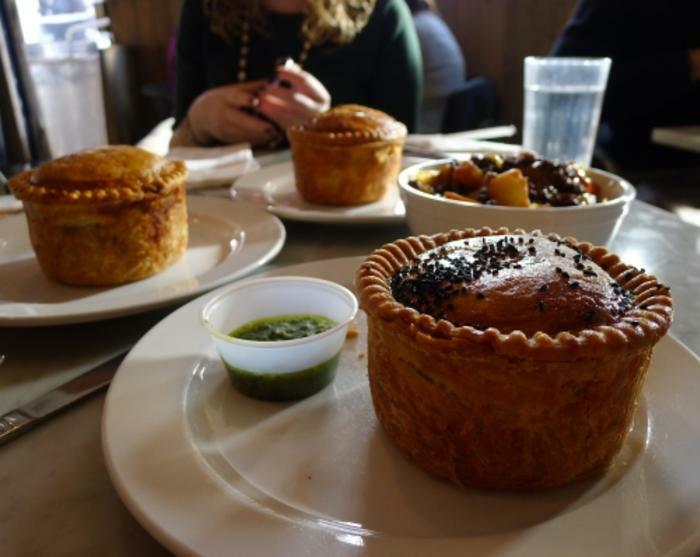 Specializing in savory, handmade pies, this humble BYOB spot turns out local deliciousness underneath those buttery pastry crusts. Enjoy each bite to the fullest knowing that much of the produce is grown at their own Chicagoland farms. You know it&apos;s fresh when their menus are written by hand each day. Enjoy new American cuisine made "with bold simplicity and care" that has been prepared "hand in hand with the best farmers and craftspeople of the Midwest." Other farm-to-table favs: "new gatherer cuisine" at Elizabeth Restaurant in Lincoln Square; a diverse; "medium plates" filled with rural-inspired dishes at TWO Restaurant and Bar in West Town; and refined hotel establishment Allium at The Four Seasons on the Magnificent Mile. Insider&apos;s tip: Menus change seasonally, depending on the availability of ingredients, so check restaurant&apos;s websites for the most up-to-date offerings. Browse for even more Chicago restaurants and get the inside scoop from our Chicago Like a Local blog.